#1. An electric toothbrush if you are too lazy & not a morning person but want a fresh mouth everyday. Even your children will love this. #2. 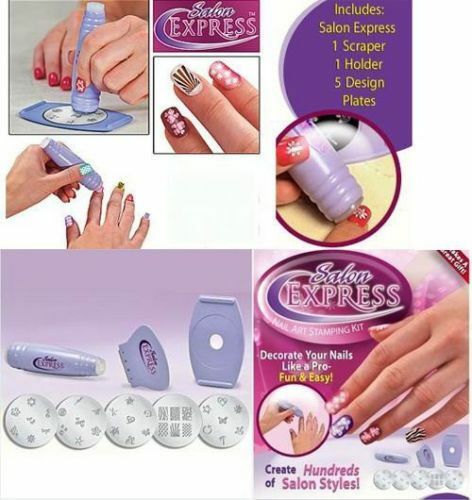 Make your nails look different everyday with this fancy nail art kit. #3. A light during emergency: Whether you're camping, searching for that box of decorations in the attic, checking your oil in the garage or taking a late night walk with the dog or during emergency power outages a good light can be your best friend. 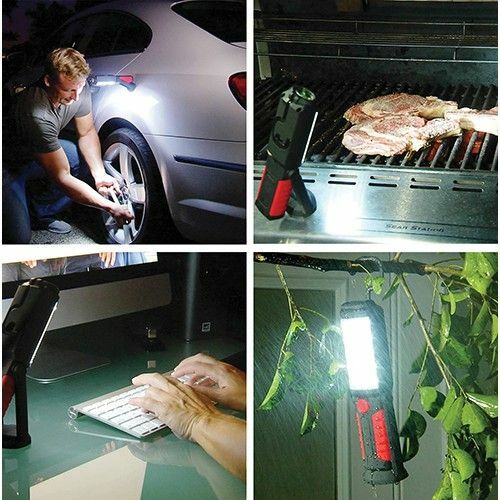 The Bell Howell Torch Lite is an LED light that illuminates a wide area with a very bright light. #4. 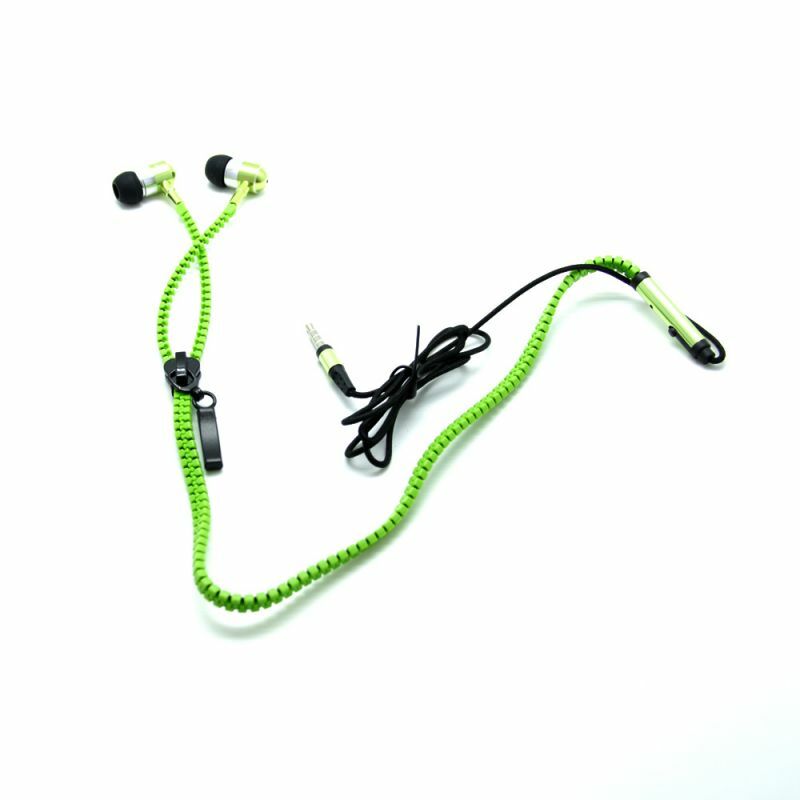 These zipper ear phones not just look cool they are also quite functional. No more wireless getting entangled, open up the size that you need and are made of high quaity long lasting material. Last and most importantly, the sound quality of these ear phones is marvelous. #5. 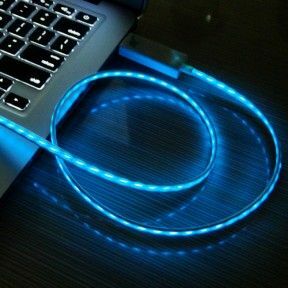 This charging cable features lights that visibly show the electrical current flowing through the cable. The current runs fast when your device needs a lot of juice, then as you get over 60% charge, the current slows down. When your device is fully charged, the Smart Charger intelligently shuts off power from the source, saving power and money. #6. 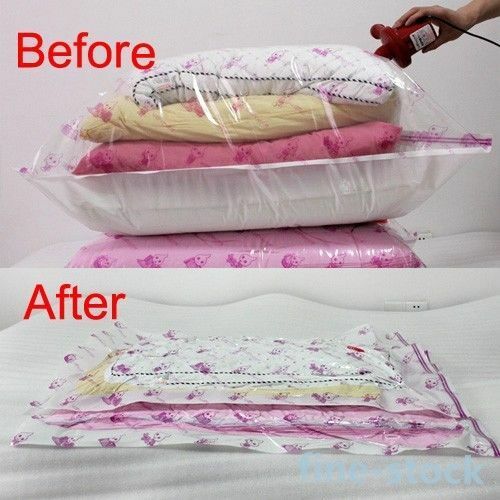 Put all your comforters & blankets, pillows, sweaters, jackets, seasonal clothing and all other bulky items in this Vacuum Compressed Bag and save precious space in your closets, attic, garage or basement. #7. Protect your home, shop, garage, warehouse or your office with this alarm pad-lock for home and always had a peace of mind. 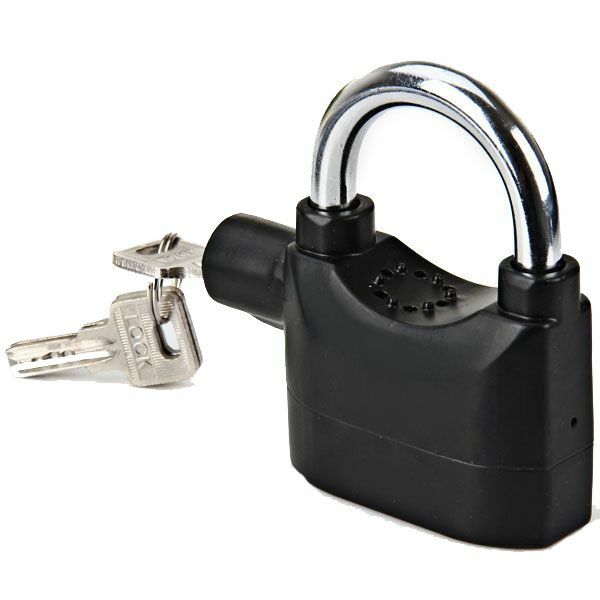 It is also ideal for garden sheds and houses, garages, caravans, bicycles, gates etc. This works as a normal lock and also an alarm.